Peggy has lived in Altoona for 40 years where she, and husband Mike Harmeyer, raised their family. When Peggy isn’t working, you will find her spending time with her 3 children and 8 grandchildren. 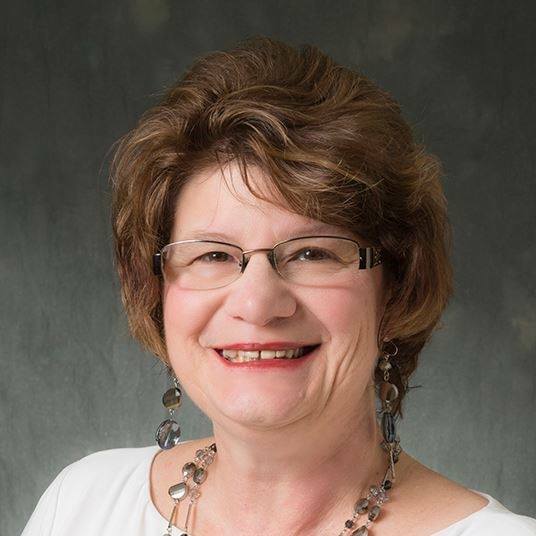 Family is extremely important in Peggy’s life, as well as being involved with the Altoona Chamber and other charity groups. In 1997, Peggy entered the real estate industry and never looked back. She enjoys helping families find their perfect home, as well as assisting in the new construction process. 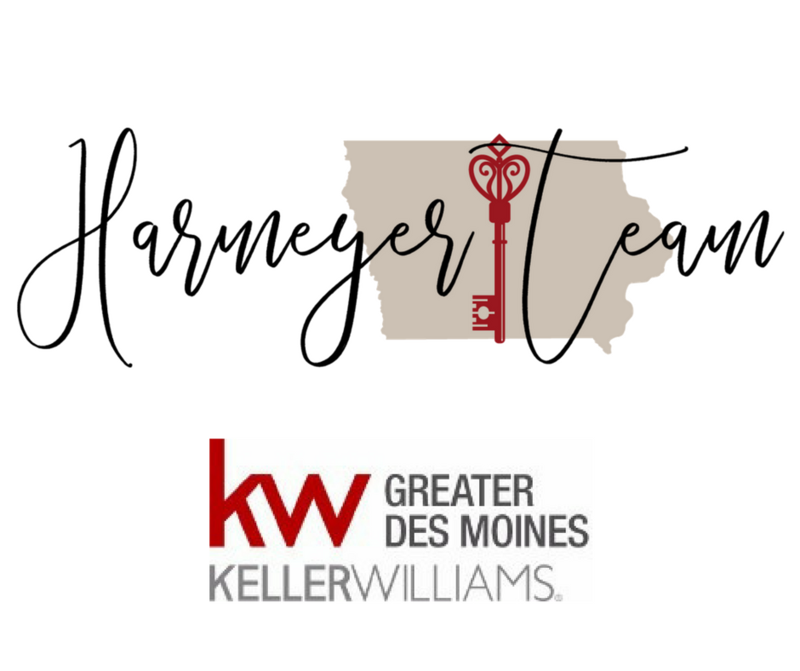 Mike Harmeyer & Ron Harmeyer started Ron’s Homes in 2003. Since then, Peggy has been a “right hand” in the new construction industry and helps clients through every step of creating their picture-perfect dream home. Any questions regarding Real Estate? Contact Peggy today as her knowledge about the industry is off the charts and she has a passion for helping all buyers and sellers! 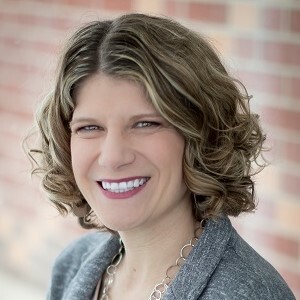 A lifelong Des Moines area resident, Michelle graduated from the Southeast Polk School District and has lived in Urbandale for the past 13 years. She’s very passionate about children and education and has volunteered as a Math tutor, chaperone and in various PTO roles, for the Urbandale School District for the past 10 years. When she’s not working you will find Michelle spending her time with her husband watching their 3 children at their various sporting, band and choral events. If it’s fair weather, you may also catch her going for a run or bike ride on one of the beautiful bike trails in town. Michelle was born into a construction family. Her grandfather owned a family excavation business for most of his life. Her parents and brother own several home building, remodeling and rental/property management companies. Michelle worked as a real estate agent for a few years prior to going to college. After college, she worked as a registered nurse and as a consultant for a large company that offers health care analytics products to large group insurers. The strong sales, research and analytical skills that she acquired over the past 15 years will help her stay on top of market trends and better identify the needs of current buyers and sellers. Kyle is from a small town in Kansas called Colwich, where he graduated from Andale High School. He moved to the great state of Iowa in 2003 where he met his wife, Michelle. They now have 3 children. He is a huge sports fan and passionately follows his favorite teams year-round; Kansas Jayhawk Basketball, Kansas City Chiefs & Royals. 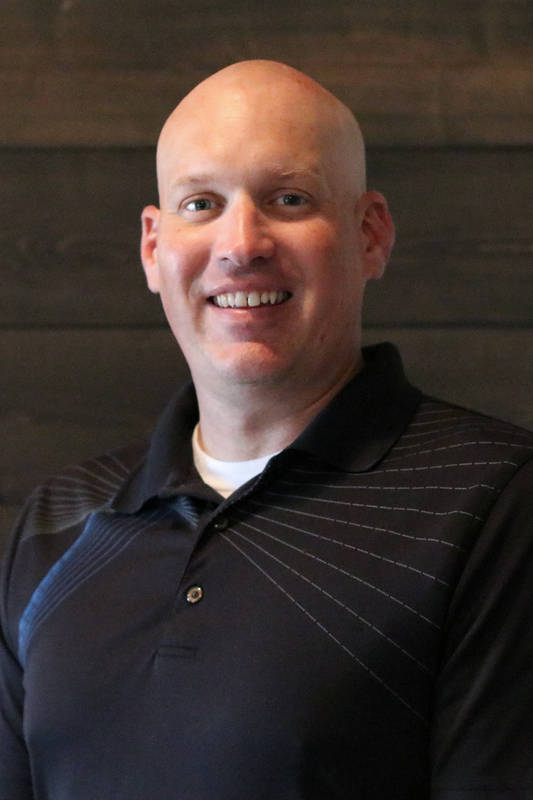 After moving to Iowa, Kyle worked in the insurance industry as an accounting manager for 15 years. He decided he wanted to try his hand at a more entrepreneurial position, where he could help grow a business and use the skills he learned from his days as a manager. He started a business providing transaction coordination services to many real estate agents and eventually decided to get his real estate license. He is excited to help clients in their search for a new home or assist with selling their current ones.